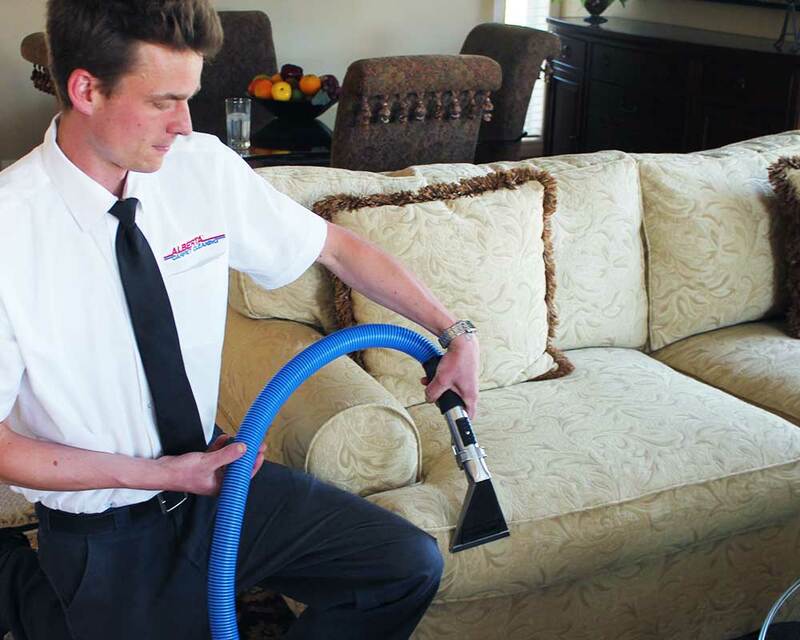 Our Thermorinse® Cleaning System will restore the original beauty of your upholstered furniture. The minimum service call is $99. GST and Environmental Fee are not included in the pricing. 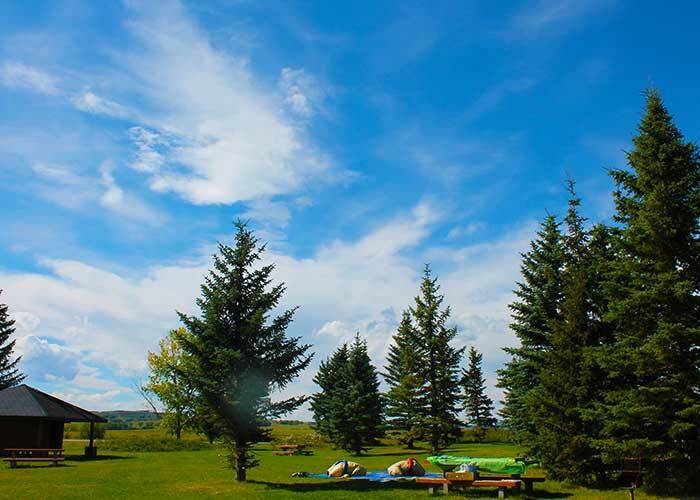 Offers valid within the Calgary Metropolitan Area. Some restrictions apply. Call us for more details. Careful pre-cleaning fabric test to guarantee compatibility of our cleaning system with your furniture. Dry vacuum process using our powerful yet gentle truck mounted system. FabricSafe™ pre-cleaning treatment. One more of our patented systems that are tough on dirt, but gentle on furniture. Special attention to all spots and stains. All will be cleaned at no extra charge, no matter how stubborn the stain is. ThermoRinse™ cleaning. Our state of the art, patented deep cleaning, fast drying system that leaves fabrics looking and feeling like new. Final hand grooming. For a fresh looking and beautiful upholstered furniture. Our professional upholstery cleaning technicians, many of whom have been with us for many years, bring experience and expertise into your home to make sure the job is done right. 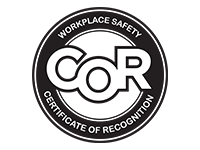 We are IICRC (Institute of Inspection, Cleaning and Restoration Certification) certified, and all of our technicians are full-time permanent staff, not seasonal or temporary employees. 5/ 5 "Friendly, competent and punctual staff. I was thinking that my carpet was so stained it needed to be replaced ... Really Happy! " 5/ 5 "Dylan did a fantastic job! He thoroughly cleaned every angle of my house and explained how to look after my carpet. He was also right on time. 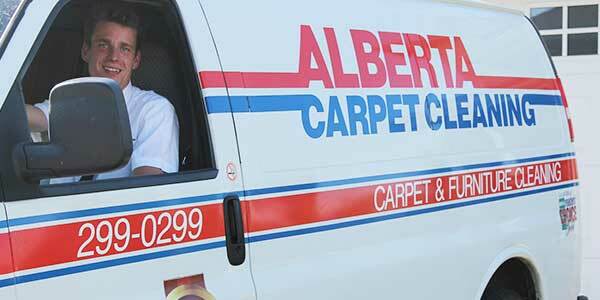 Alberta Carpet Cleaning is highly recommended! " 4/ 5 "Got my ducts cleaned. Great service by the techs"
4/ 5 "I had my sectional couch cleaned and it looks like new! " 4/ 5 "The technician Tim was friendly and competent. I'd use this company again and recommend them "
Proud to be environmentally responsible. Green cleaning and environmentally responsible cleaning systems have already positioned themselves as great alternatives to toxic ingredients in cleaning products are developed. We use eco-friendly products only. 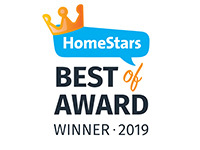 All of our products and systems effectiveness are tested before implemented by our staff to be fabric, family and pet-friendly while achieving the desired results. Why green? What’s the difference? It’s a valid question, does cleaning ‘green’ makes such a difference?Traditional carpet cleaning uses an assortment of chemicals some of which may irritate people and pets and with mass use cause havoc in the environment, we live and depend on. We believe that cleaning your home should provide benefits to you and to our surrounding environment. 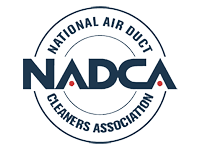 Professional furnace and duct cleaning service. 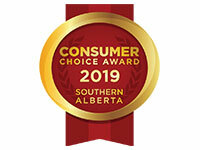 When Booking With Alberta Home Services. ®™ Trademarks of AM Royalties Limited Partnership used under license by LoyaltyOne, Co. and Alberta Home Services.